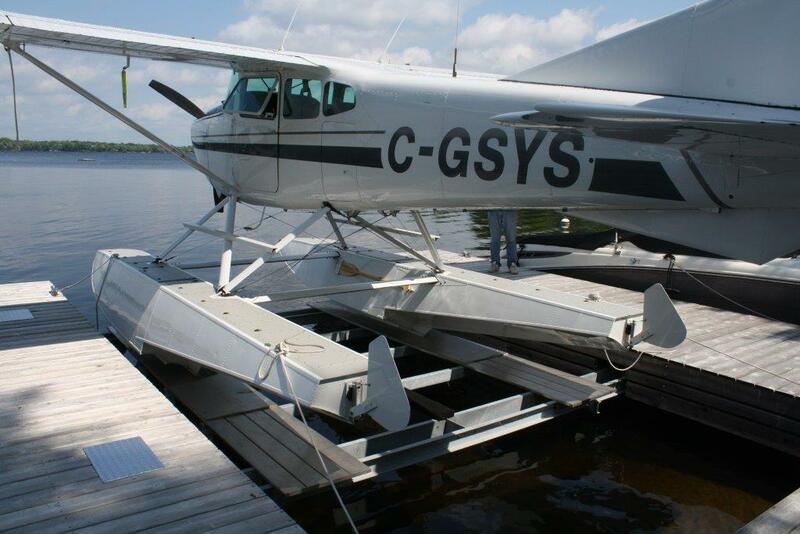 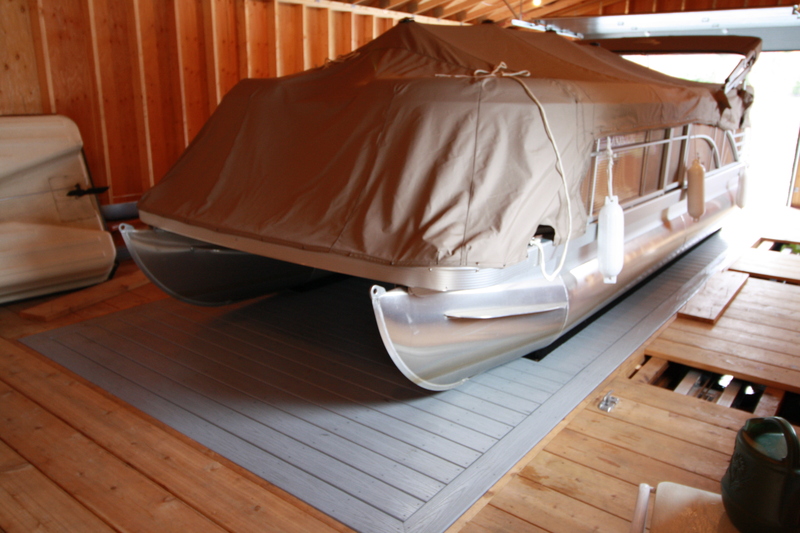 A unique boat lift design uses hydraulic power that is hidden under the decking to lift boats ranging in size from 4000 – 10,000 lb. 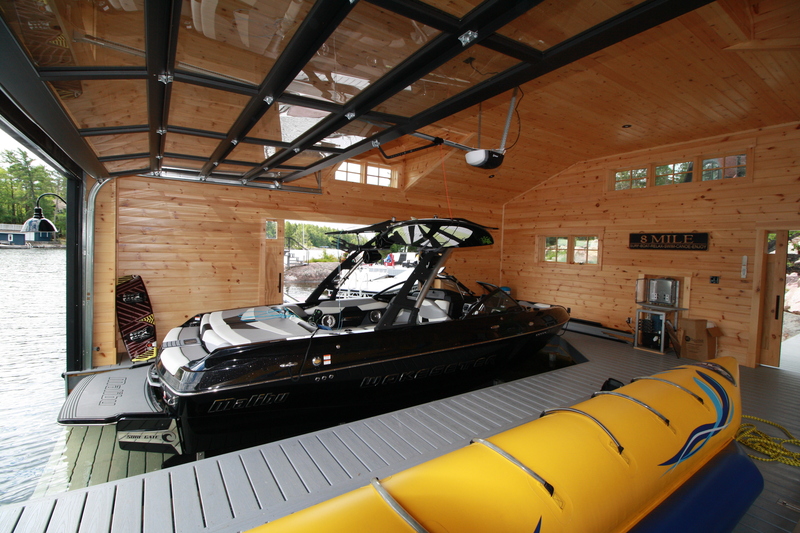 cases a decked platform can also be added to cover the cradle for the ultimate custom lift. 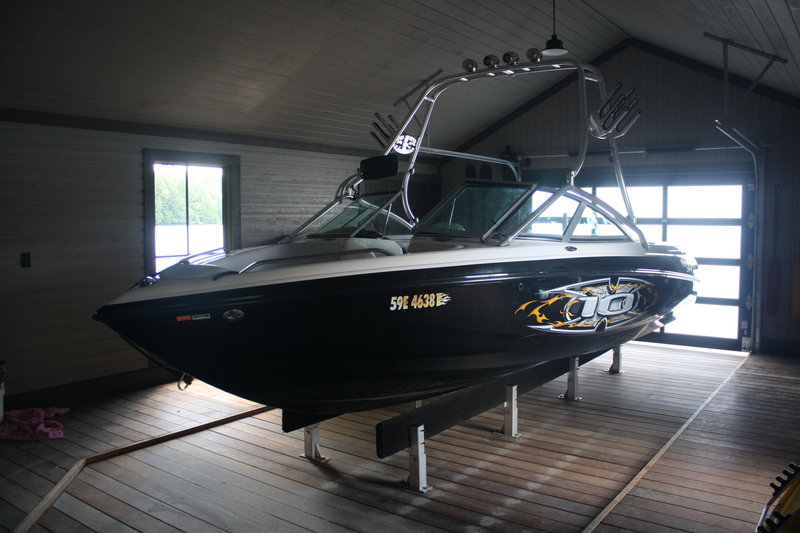 Design and installation of these lifts should be incorporated into initial construction design however we can, if necessary retro fit it on some existing permanent steel docks and boat houses. 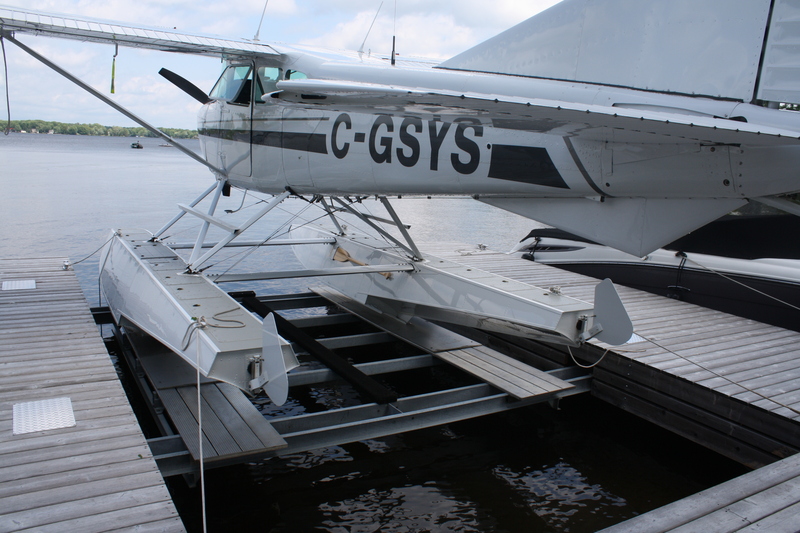 They are powered hydraulically for speed and quiet operation.